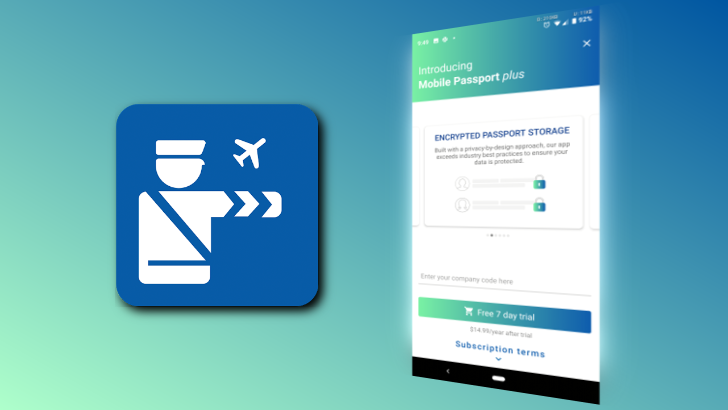 If you're a U.S. passport holder or a Canadian with a B1 or B2 visa, you've probably found the Mobile Passport app to be an exceptionally expedient solution to getting past the immigration queues and out of the airport. But the latest update has brought a paywall to features you're used to getting for free. 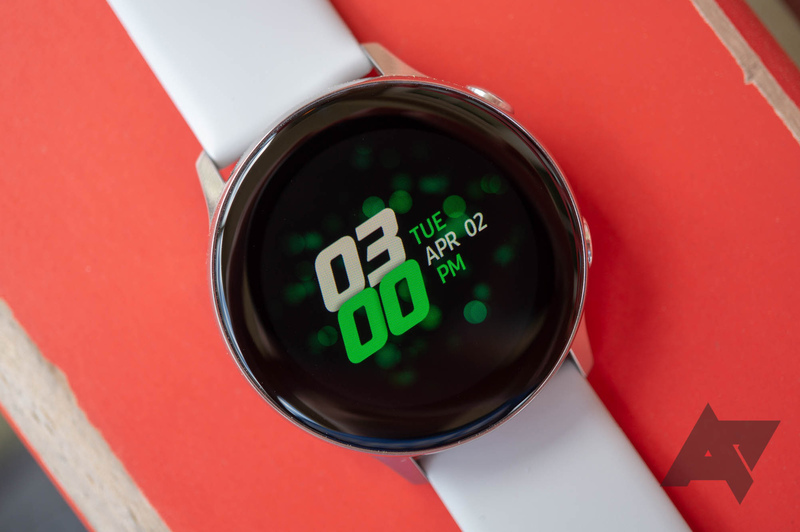 If you were hoping to set up your Samsung smartwatch with a new phone, you might want to hold off. The login screen for Samsung Accounts in the Galaxy Wearable app is currently broken, preventing Samsung smartwatch owners from backing up/restoring their watch, downloading apps, and more. 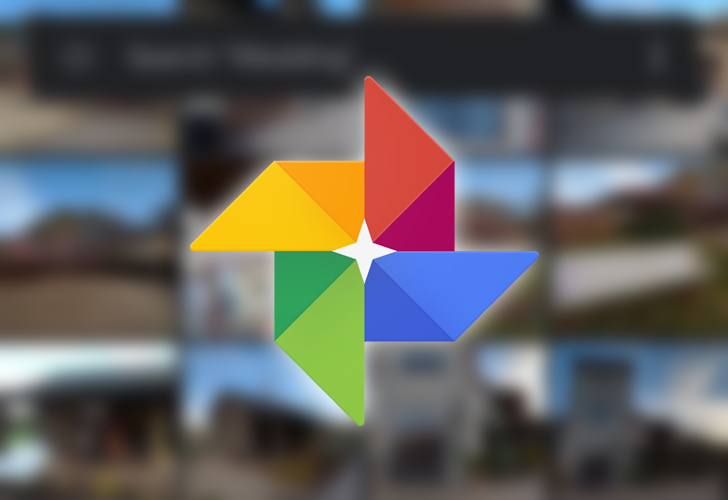 Like many Google applications, Photos suffers from a case of one feature added, one feature removed. 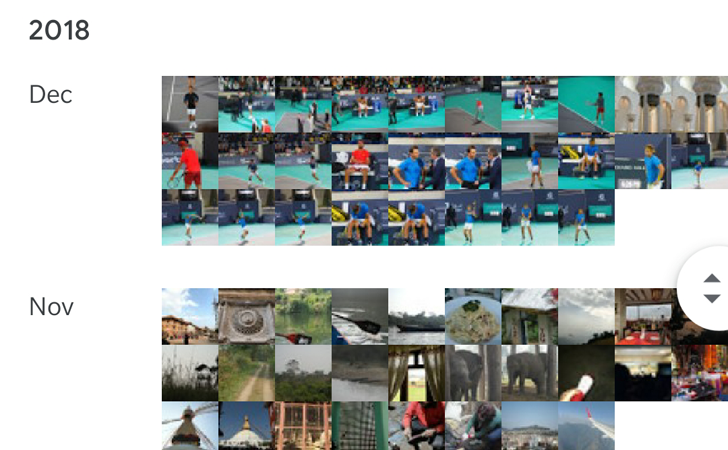 Just yesterday we talked about the app's new gallery view for non-backed up media, which replaces the disappeared backup indicator, and then someone brought to our attention another missing feature that has yet to make a come-back: yearly view. Electric vehicles still make up a relatively small portion of cars on the road, and places to refuel them aren't nearly as ubiquitous as gas stations. 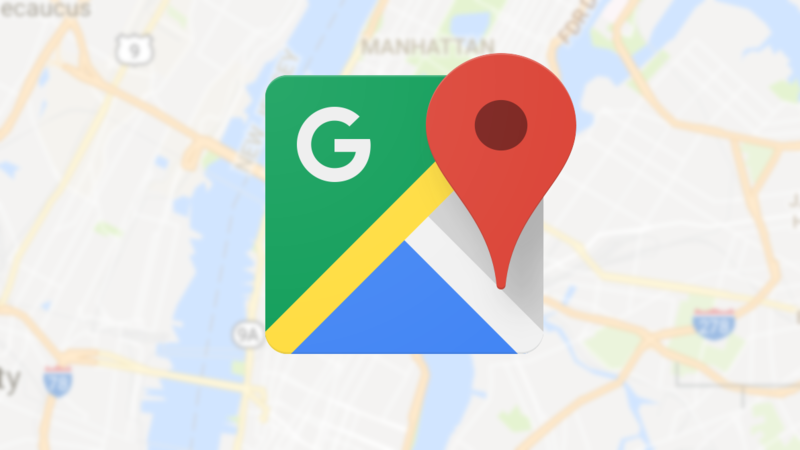 Google is taking steps to make living an EV lifestyle a little less of a pain, adding new information about charging stations to Google Maps starting this week. With One UI, the current state of Samsung's Android software is a far cry from the dark days of TouchWiz. 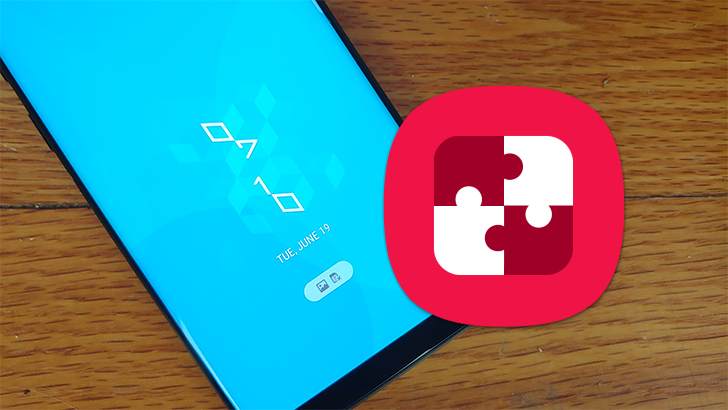 The Good Lock suite of apps also makes Samsung's skin one of the most customizable around, and another round of updates is rolling out. The key additions are a new task switcher option and a toggle to enable or disable the rotation button in the navbar app. 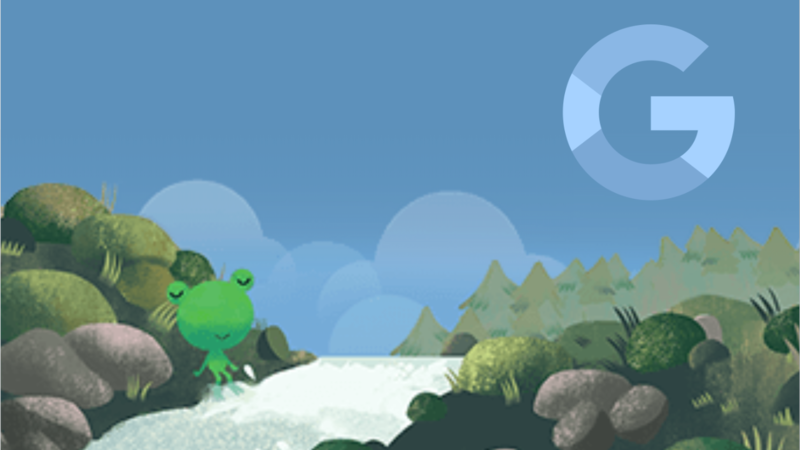 Why does Google have to break all the little things we like to use? For one, the company still hasn't re-enabled the ability for desktop-based Google users to set reminders — it hasn't even acknowledged the problem up to this point. And now, the mobile weather applet is on the fritz with the latest beta of the Google app. 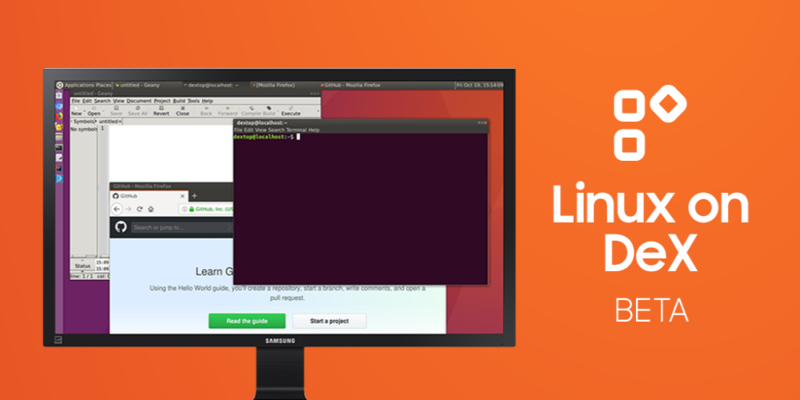 Linux on DeX, announced at a developer conference last year, is a program that lets you run Linux (Ubuntu, in this case) on your Samsung smartphone or tablet, turning it into a full-fledged computer. 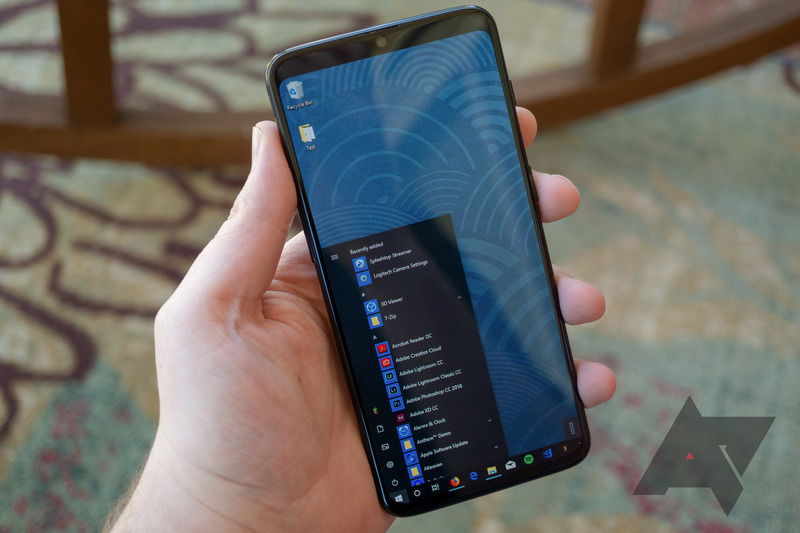 Initially, it only worked on the Galaxy Note 9 and Tab S4, but with today's update, both Galaxy S9 and S10 families are now supported (along with, for some reason, the mid-range Tab S5e). Have you ever needed to grab a file from your computer, but you're away from home? Maybe you want to play simple PC games on your phone, or use Windows-only software on your Chromebook. Whatever you want to do, remote desktop applications allow you to connect to your computer from a phone, a tablet, or another computer. Here, we'll go over the best options for remotely connecting to a computer from an Android device, or a Chromebook with support for Android applications.